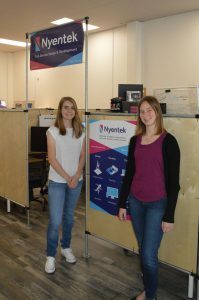 Pedrozzi Scholars Jaine Tabrett and Shannon Meyer work for tech start-up Nyentek. 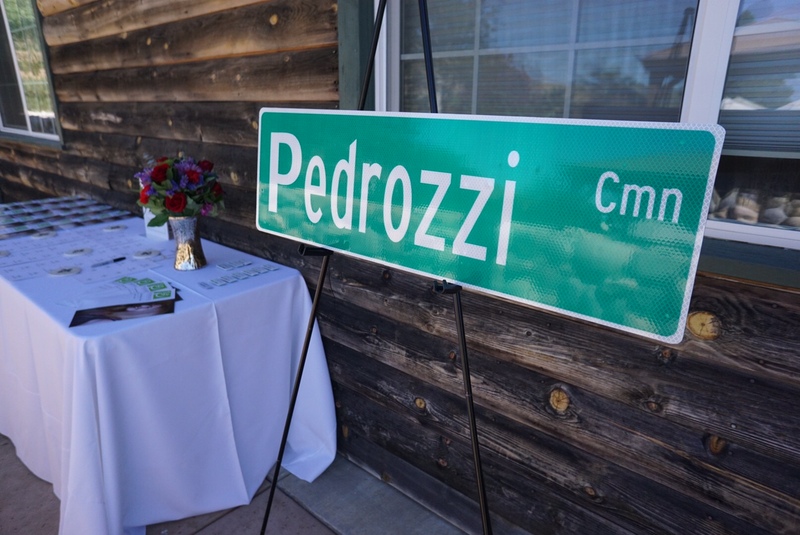 In partnership with The Switch, Las Positas College, and Innovation Tri-Valley, the Pedrozzi Foundation has brought Scholars and local start-up companies together. 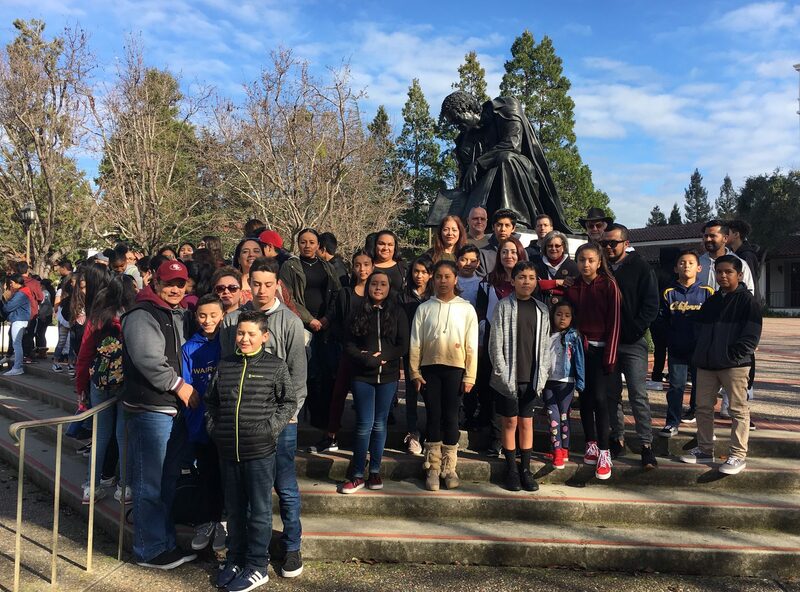 This project is known as the Boomerang Program because it seeks to return bright students studying throughout the state and country back to the Livermore area. The idea originated with Innovation Tri-Valley’s Education Committee with the hopes of attracting business and retaining Tri-Valley talent. This summer students are working in downtown Livermore at The Switch, an incubator and coworking space for startups, entrepreneurs, tech developers, and creatives powered by i-Gate. 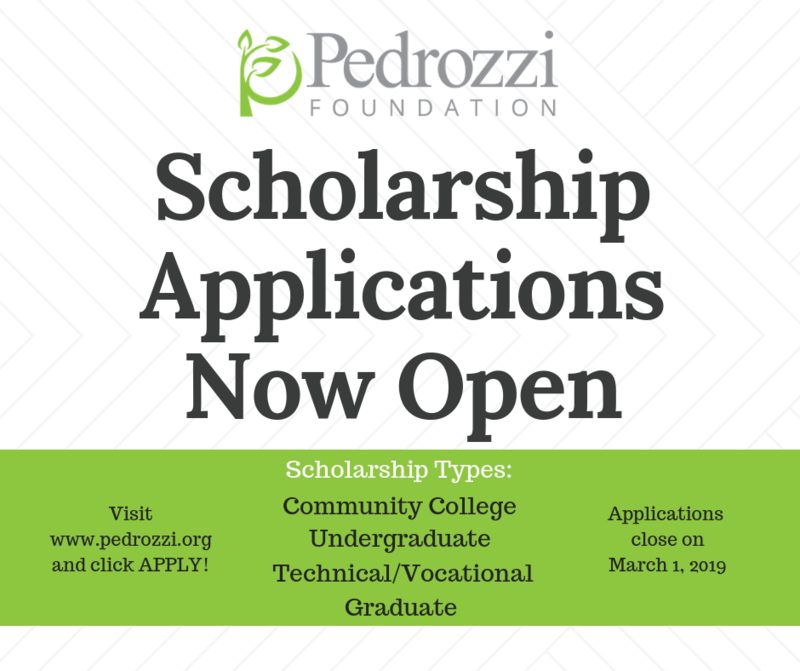 During the pilot phase of this program (the goal is to expand Tri-Valley wide in the future), a few local students have had the opportunity to intern with a start-up company and gain both summer work experience and college credit through the Las Positas College Work Experience Course. 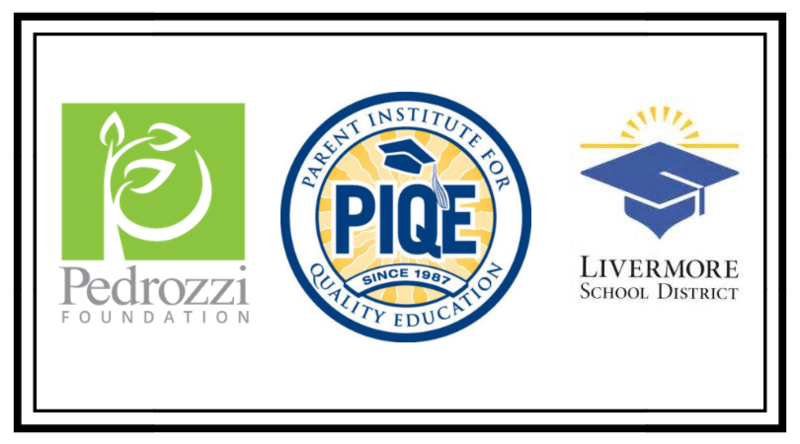 Five Pedrozzi Scholars are working at The Switch this year, and the Boomerang Program seeks to expand to other Tri-Valley students as it grows. Matthew Pham, a chemical engineering major at the University of California, Berkeley, has been working with i-Gate Director Brandon Cardwell to help build a biology lab for The Switch space.